On a sunny Saturday, I decided to visit Amoeba for a few hours to see where digging could take me… Well… record shopping in this case. I moved onto the World and Latin section of the store, to see what I could find at a cheap rate. The thrill of finding records is to find them at a cheap price, in good condition and unexpectedly there. That is exactly what happen today (July 16th 2011). I found some heat in my personal opinion. During my search the “WeatherMan” himself was diggin’ by the same section I was… We both recognized each other and gave a pound to greet and welcome. Some words were exchanged about some good names on the Latin World of music. 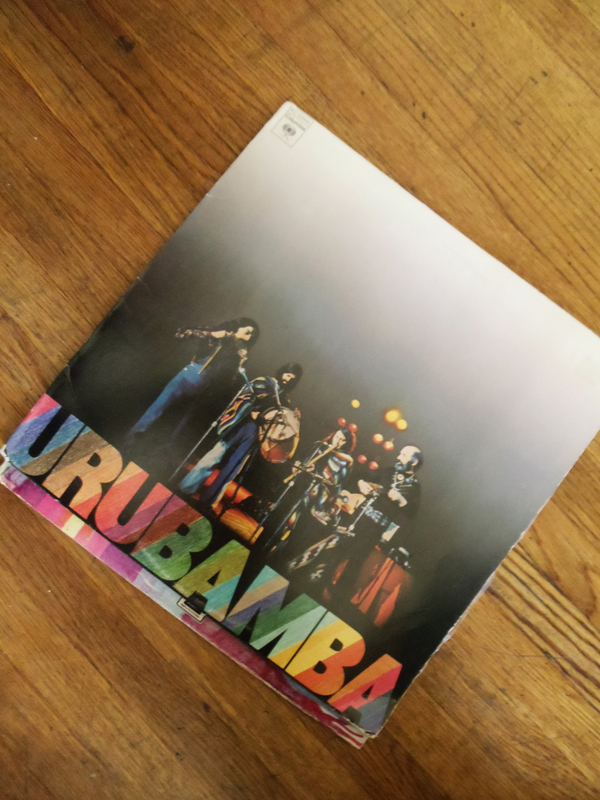 I shared with him a few finds which could off been extra copies on my creates… One of the was the URUBAMBA LP produced by Paul Simon. I’ll let the story continue with this photos of the records I found and their descriptions. Urubamba is a river from Perù which winds at the foot of Machu Picchu, the last fortified city of the Incas. The Urubamba Group chose this name to carry the culture of the Incas beyond all frontiers, as would an open river. Urubamba plays the music of the Incas based on the pentatonic scale and select melodies from the high plains of the Andes, from Argentina to Ecuador, passing by Bolivia and Perù. 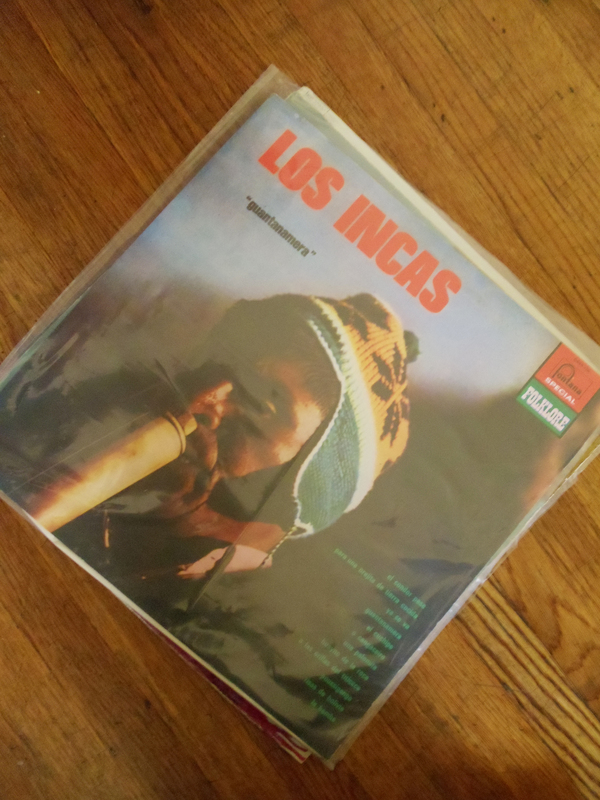 Los Incas are the band named before Urubamba. 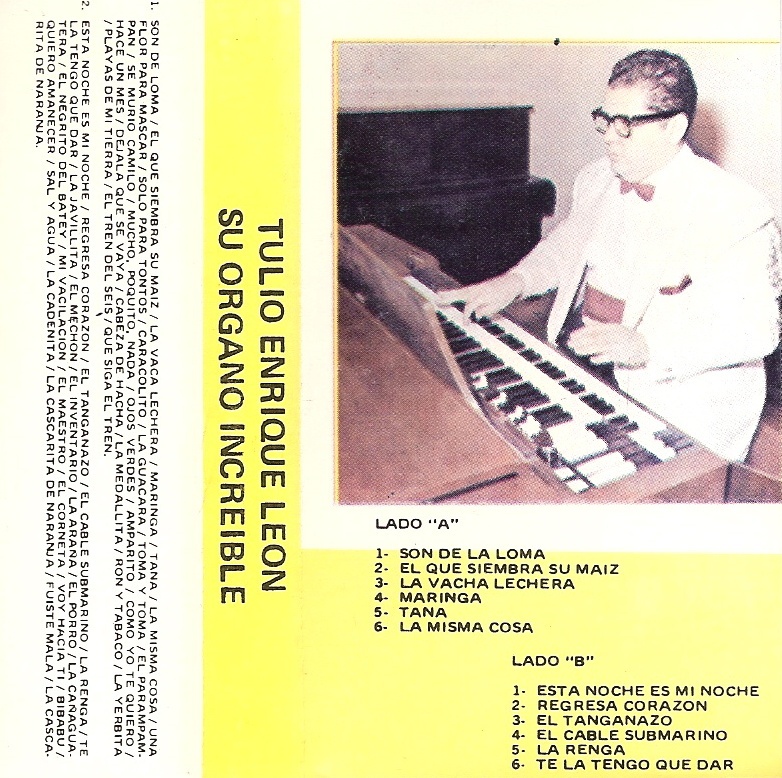 Conducted by Uña Ramos, who had been already recording solo projects in Bolivia and Perù. 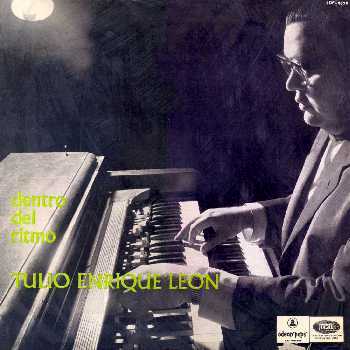 “Guantanamera” is the title of this LP which also contains “El Condor Pasa”, “O Cangaceiro” (Samba Andina) and “La Bamba” to name a few. So I grew up with this cat on TV, making fun of Bruce Lee and acting like a drunk in church, etc. 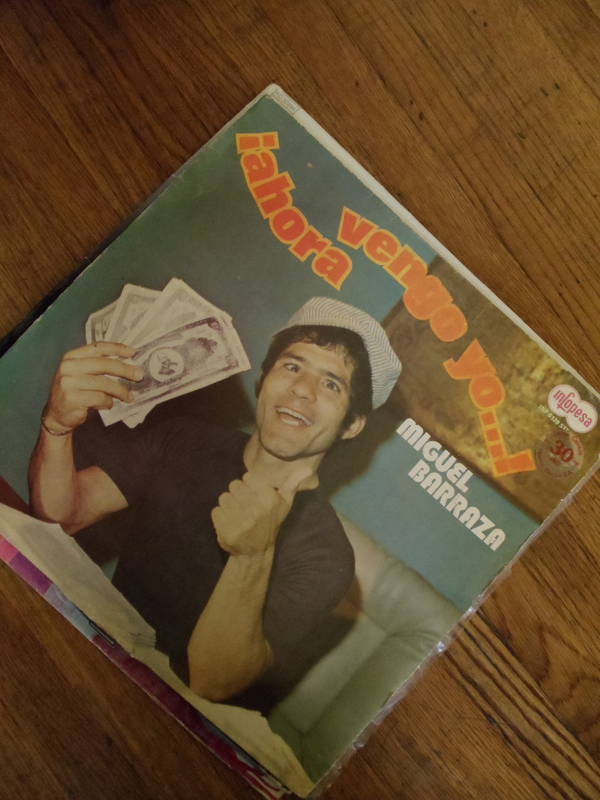 Miguel “Miguelito” Barraza aside of being the most respected comedian in Perù of our times, was and is still an actor as well as a writer and even a singer. 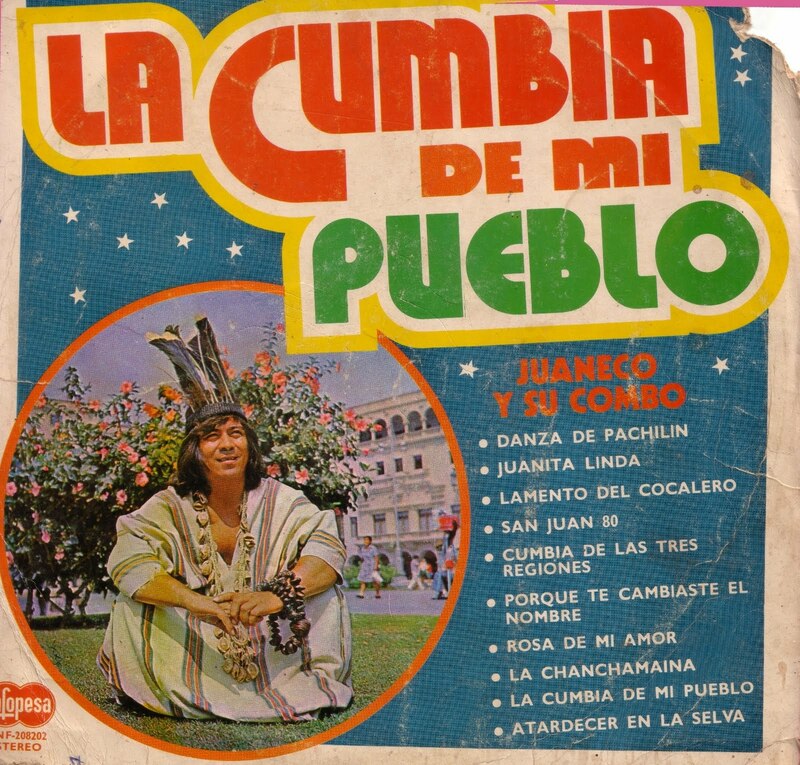 This LP showcases his talent for telling jokes “Peruvian style” with slangs used during the late 80’s, which often change from time to time. 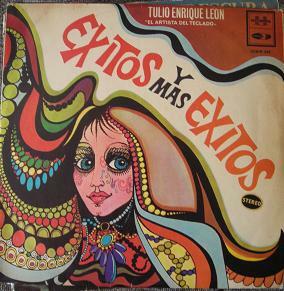 I found this LP in Lima years back. 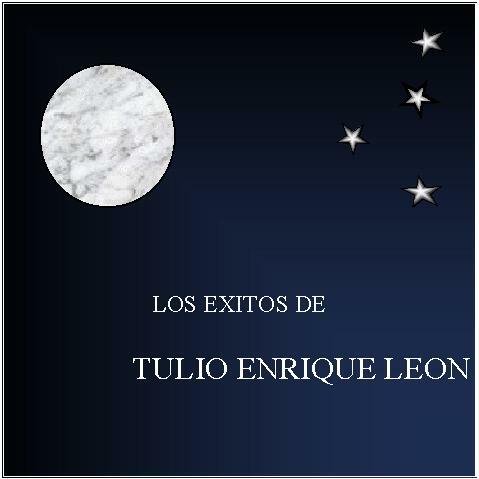 My copy found in Perù was broken but playable. I told myself “would I ever find this LP again?”, and I responded to myself, “yeah, in Lima”. To my fortune, it was in LA. Price: Disclose, lol. 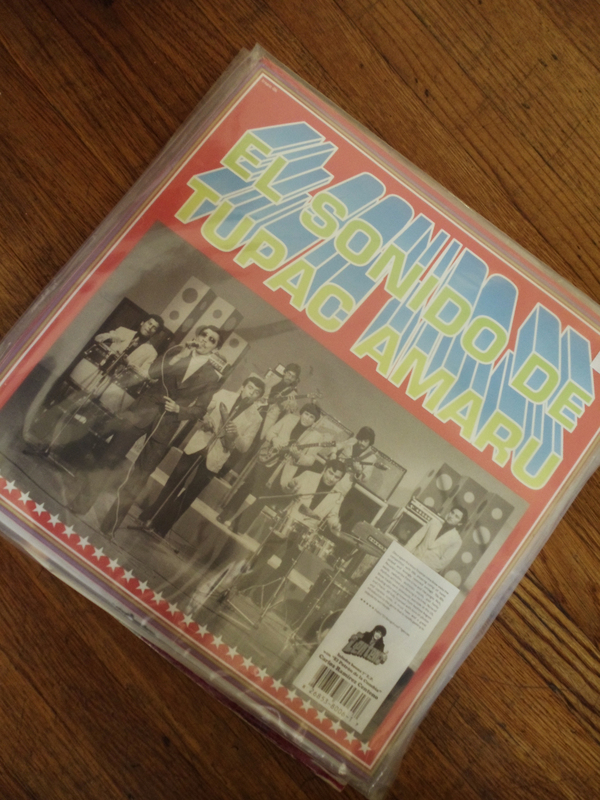 It contains 80% of spoken word comics and a few interludes of Salsa hits coming from PR those days. 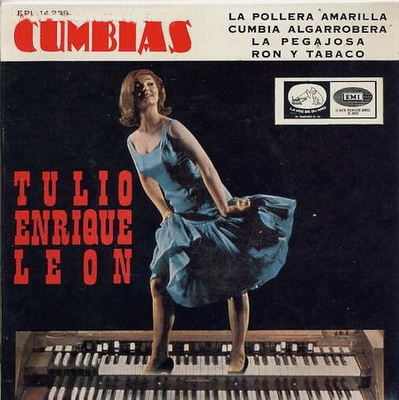 Like Richie Ray and Bobby Cruz (Fania Records). Quilayupan is a band / collective of musicians that came together for one mission. To Protest against radical genocide in Southern America (Argentina, Chile and Uruguay). 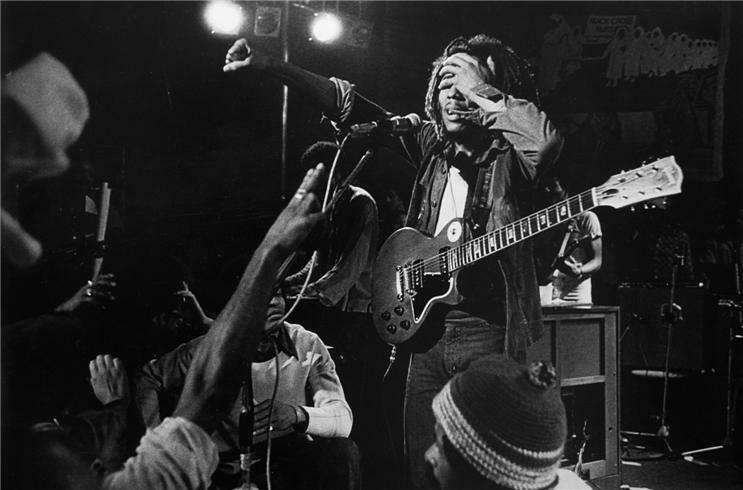 The band is a revolutionary fusion of artist. Some of them include Victor Jara, Violeta & Angel Parra, Mercedes Sosa and other icons of the South American Music revolution. Quilayupan has recorded many LPs, all self title and numbered. This amazing cover is #4 for the band. Which now forms part of an outgoing collections of their recordings. Now, just looking at this cover brings nostalgia in me. 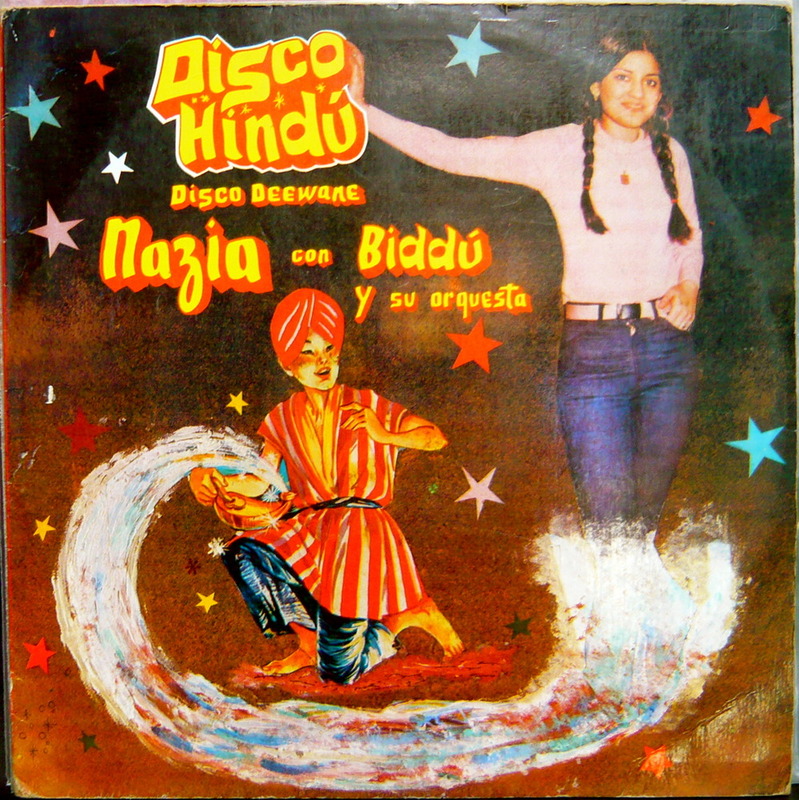 Is a Peruvian compilation from Masstropicas (Record Label based in MS/NY) distribute by Light In The Attic. Which is a well-respected distribution company that caters to music connoisseurs who researches for the most neglected sounds outside of the states. This LP is part of my set now. 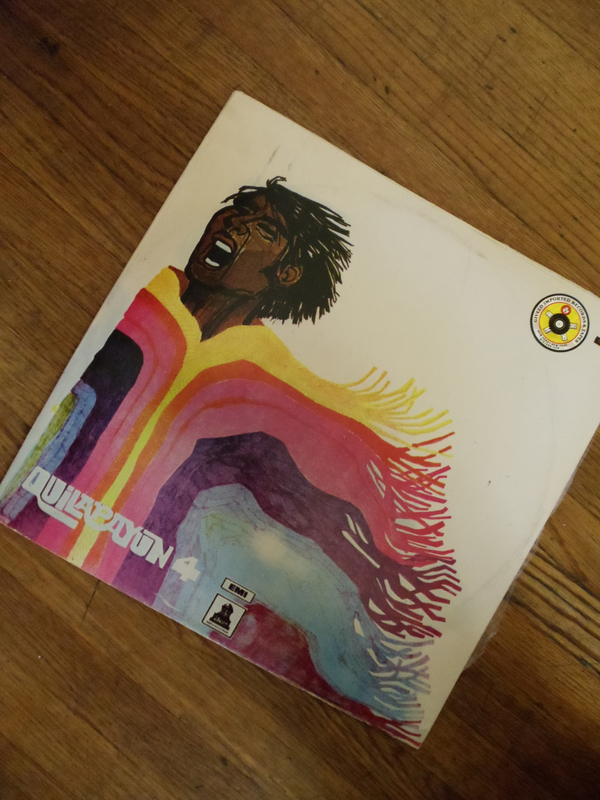 Mike Pigott (Founder of Masstropicas) is sending me a copy, but I couldn’t wait to get it when I saw the only copy at Amoeba… Support came to my mind. I am glad to support good music and hard work. One love to Masstropicas again and again!. This record has only 2 long tracks, divided in 4 songs each, a long jam on both sides. 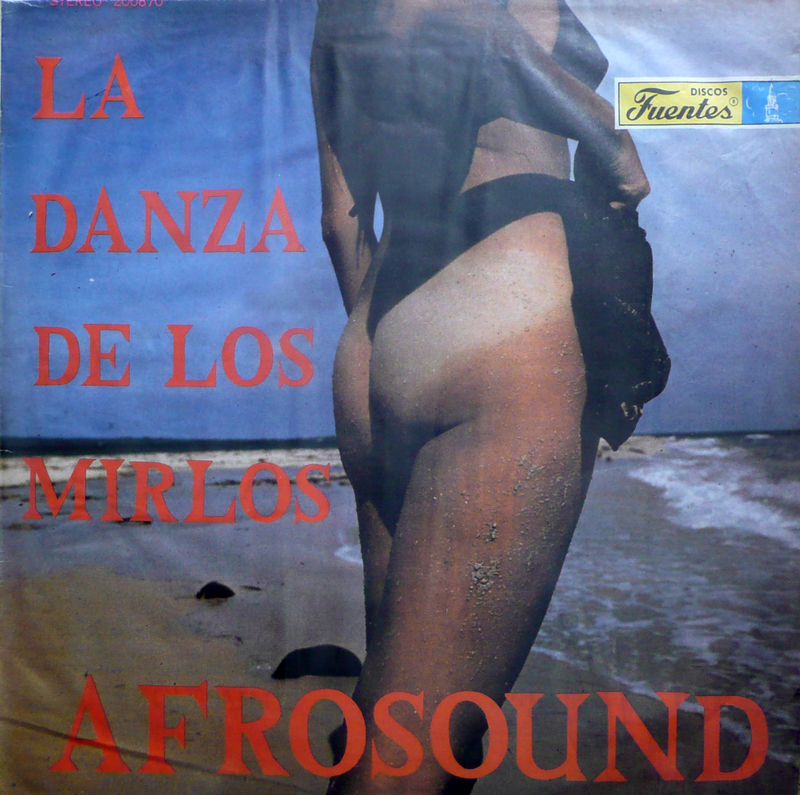 Soulful, latin and african rhythms. This is a sound made in Brazil. With all the members (being) brazilian. But the purpose is to show the young African music, with all its nuances that characterize the roots of the music from the Black Continent. OGA, because in Lagos, Nigeria’s capital, OGA is a kind compliment among friends. There, a man feels good when is compared to an OGA (camel). 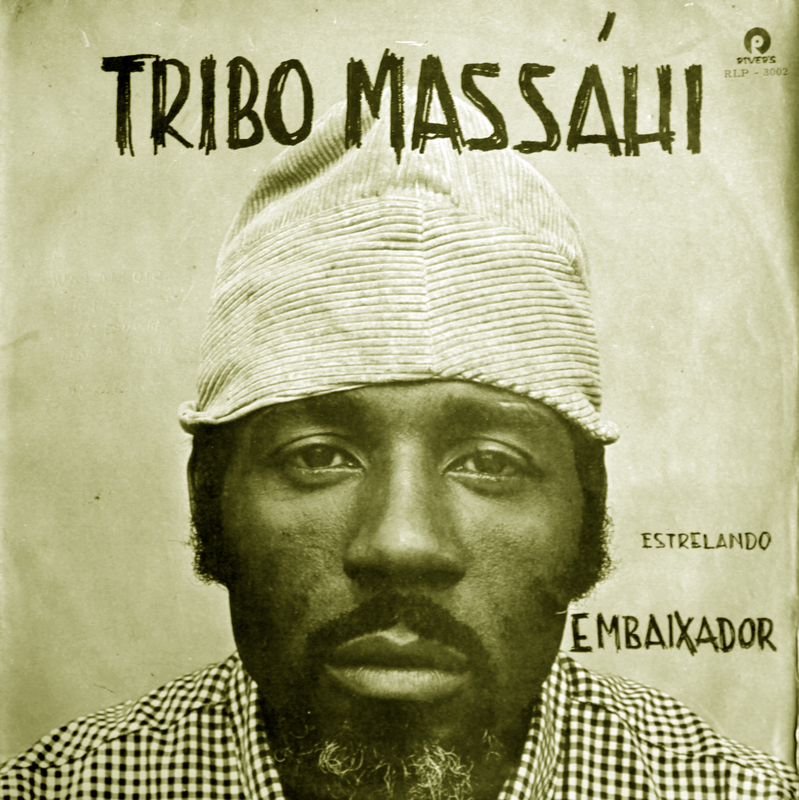 It’s hard to describe the music played by Embaixador and Tribo Massáhi. 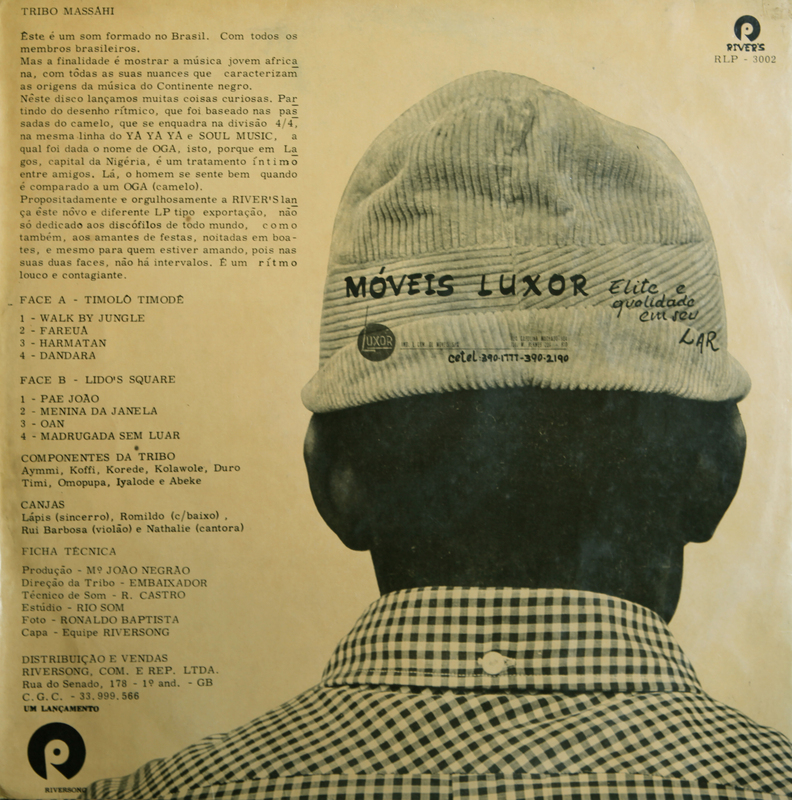 It has a Funky groove with lots of percussion, and vocals by Embaixador and a female chorus. Sometimes it sounds like African music, but not necessarily Afrobeat or Afrofunk; it’s more like a Candomble (African-Brazilian religion) chant. 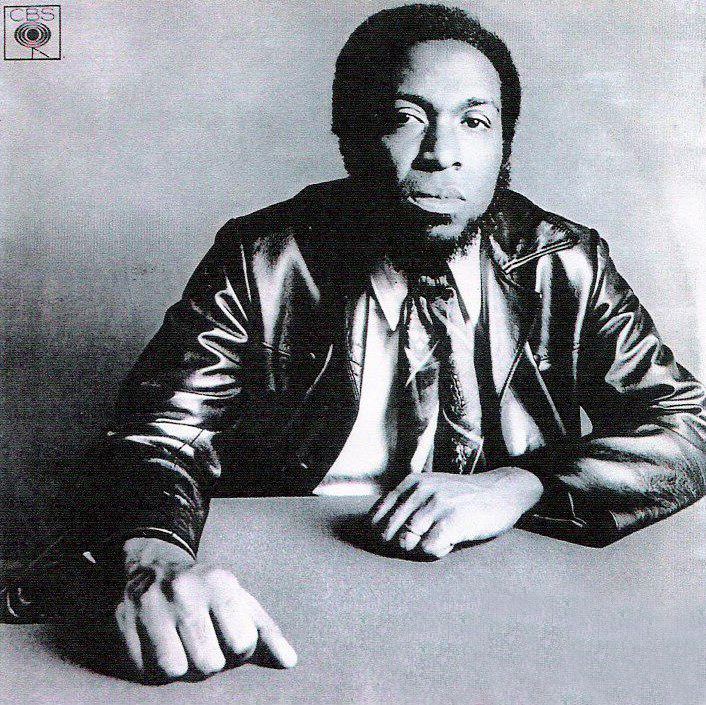 Also, it has some influences of psychedelic music, that is characteristic of the music made in the early 70’s. To me it sounds like they took some drugs and went to the studio make music and have some fun. Each side has only one long track, that is divided in songs, although there are no intervals between them. Aymmi, Koffi, Korede, Kolawole, Duro Timi, Omopupa, Iyalode, and Abeke. 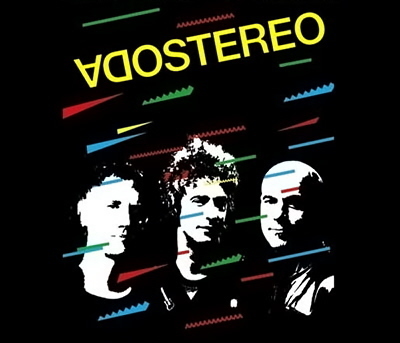 Lápis (cow bells), Romildo (Bass), Rui Barbosa (Acoustic guitar), and Nathalie (vocals). I think it is not necessary to introduce this album and this artist. I just need to inform this is another fantastic album being reposted by the mighty tcisalpino, keeping the funky pace from yesterday’s Jorge Ben release. Actually, this album was scheduled for yesterday, and I could not make it due some transfer problems with tcisalpino, which is one of the most kind friends Loronix has, thanks friend. Som, Sangue e Raca was one of the first albums released at Loronix and I think everybody should support this upgrade. Let’s see.